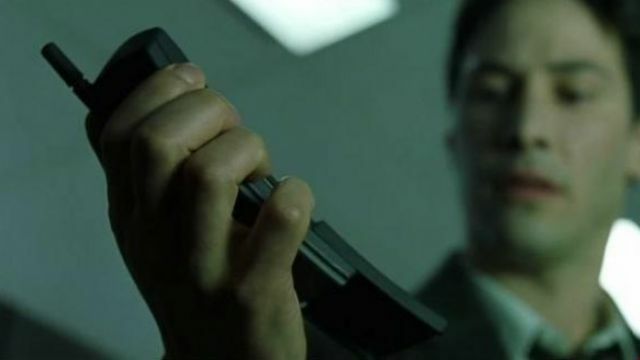 Remember that Nokia smartphone from ‘The Matrix’ that was also called the ‘banana phone’? 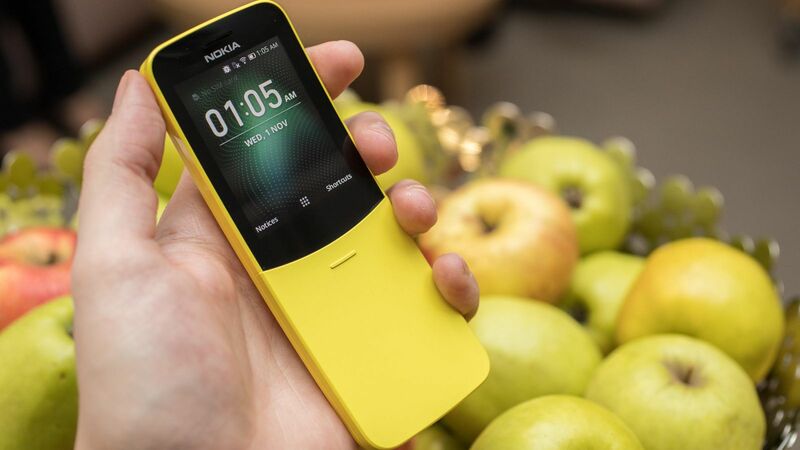 Well, the Nokia 8110 is making a comeback with a redesign and modern specifications, just like the Nokia 3310 did last year. The original 8110 was launched back in 1996 (Yes, that’s 22 years back!) and also appeared in ‘The Matrix’ movie. The phone had a unique curved design with a slider that revealed the keypad underneath. That was a hell of a phone at that time. 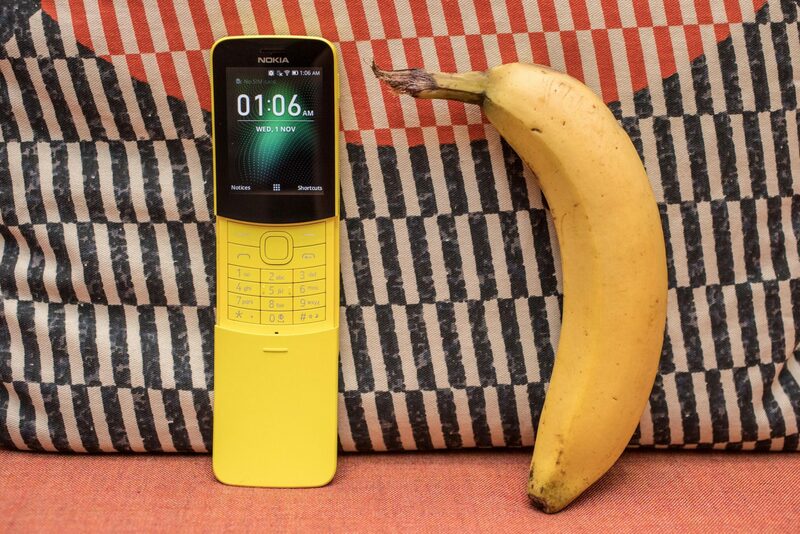 The 2018’s Nokia 8110 features the same design, but it’s now better. The phone is 4G, but the cherry on top is the fact that the phone can be used as a WiFi hotspot which might be handy in case you want to use the internet on a big screen. The phone packs a Snapdragon 205 processor under the hood which is a dual-core processor clocked at 1.1GHz. There is also 4GB internal storage and 512MB RAM. The phone packs a 17-days 1,500mAh battery with 9 days of talk time. There is a huge population of feature phone loyalists. We see a lot of potential in innovating in the feature phone space, not a simple redesign of the [older] 2G experience. Well, the price is 79 Euros that comes down to about $100 or Rs 6,000. The phone is going to be available from May this year.